The past week has been a very good week. Did we make money? Hell yeah. I got the chance to ride the market movement of more than 800 pips on the EURCHF. And right on the spot, predicted its movement a week prior from the forex analysis week 1 post. That trade, riding its uber tall movement gave me the chance to reward myself with a new toy. 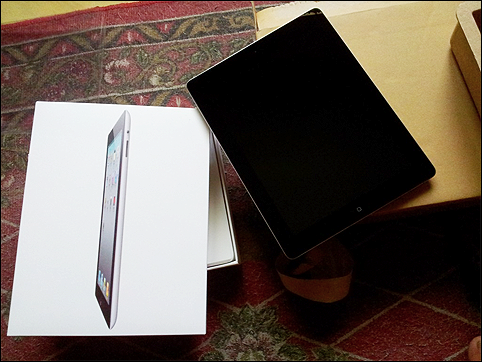 I bought an iPad 2 for myself to reward myself of a job well done. I haven’t got it yet and I’m still waiting for it to be delivered. I will post some pics when it arrive. I tend to trade well watching tv and I made all the profits while lying in the couch trading in my mobile phone. But mobile trading made my eyes hurt because of very small letters. So I thought I would buy an iPad for a better mobile / flexible trading and at the same time, I can read books without having to clutter my desk with books I already finished reading. It moved quite dramatically downtrend for daily. You may take profits now if you want to be on the safe side for daily trades, because it might pullback to test the resistance. We could see another downtrend for another week. It’s definitely a downtrend on monthly. Get into downtrend trades. Its a good opportunity to go short. Its a breakout downtrend on daily. Breakout downtrend on weekly. Still a downtrend on monthly. Go short trades because its telling a very strong downtrend. Downtrend on daily for breaking the strong support at 1.05034. It is a good indication of an incoming downtrend on weekly. Monthly is still unsure. Might be a pullback. Go SHORT. Its is downtrend for daily and weekly. But be careful holding the position for too long. Seems like there is a resistance on 1.21822 and it can’t go on further. It might also be a sign for a pullback because the market have moved quite dramatically on daily. On weekly, it is now an uptrend. We are still not sure if it will pullback or not. Just be careful. Monthly is definitely an uptrend. 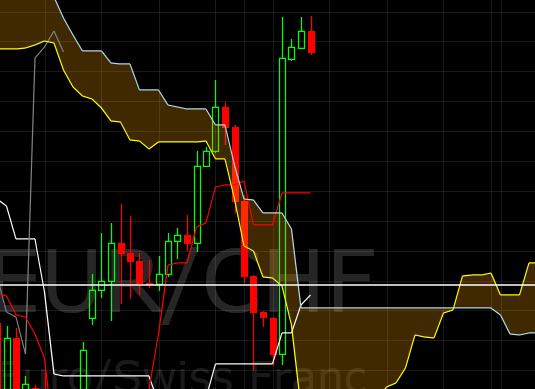 I would go long for the long term on EURCHF. Since monthly signal is telling us a great uptrend coming. But be careful going long on daily or weekly as we still don’t know if there will be a pullback or not. Enter at your own risk. There is a breakout on daily. Even if EURCHF is directly proportional with USDCHF, this currency pair instead of pulling back, remained to go strong. There might be a window of opportunity here. Daily is in an uptrend. Weekly is definitely an uptrend. Monthly is uptrend. I would go for uptrend trades on this currency. This trading journal is meant to be for educational purposes only. Please do not take these as trade recommendations and I am not responsible if ever you lose money in the forex market. This entry was posted in Forex Analysis, Forex Trading Journal by ForexPhil. Bookmark the permalink. Forex and CFD’s are leveraged products that carry a high degree of risk to your capital, and it is possible to lose more than your initial investment. Leveraged trading may not be suitable for all investors, so please ensure you fully understand the risks involved and seek independent advice if necessary. © 2013 Forex Philippines. web hosting philippines by sh.